For those of you with foot issues or possibly even knee or lumbar issues, custom made foot beds (orthotics) can often really help. 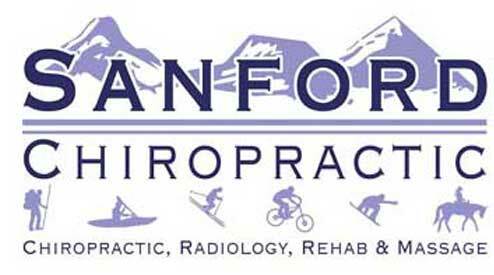 Dr. Sanford will look at your feet, watch you walk, and then take a cast of your foot. 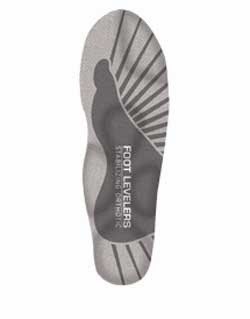 Ten days later you will have your orthotics, specifically made for your feet. These are commonly prescribed for plantar fascitis, flat feet, and metatarsalgia; but also used for unequal leg lengths, knee pain and low back pain.